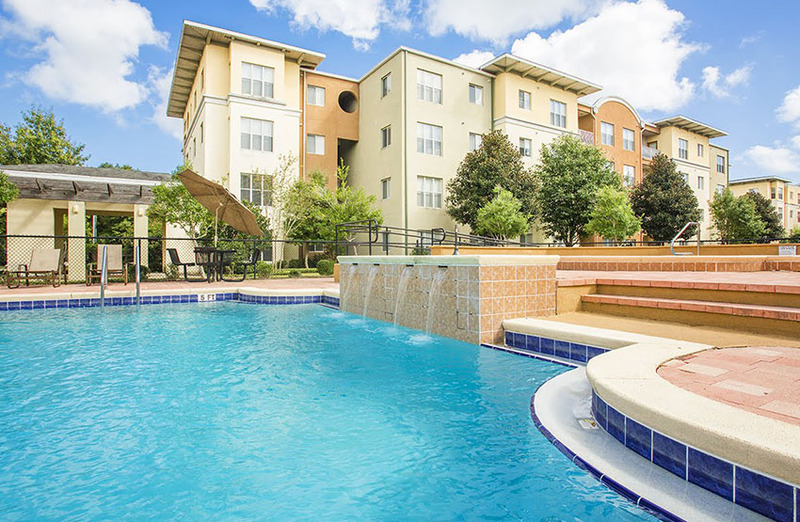 Let Us Find Your Perfect Apartment Today! Let us do the research and Say goodbye to the stress of finding that perfect place to call home. Weather looking for a house or apartment we have the knowledge and know the area, as well as established ties to local neighborhoods. Let us check on availability. 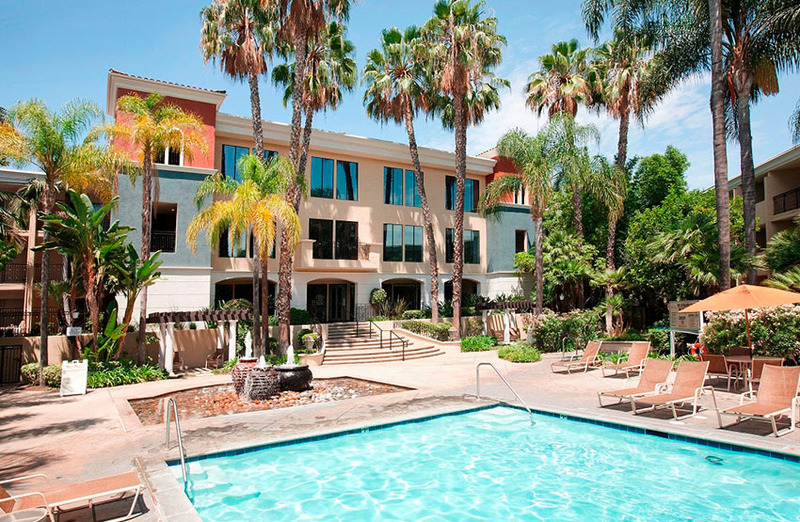 We’ll help you find a home in the area you want with the amenities you need. Affordability – Rent usually takes the biggest bite out of the average budget, but you don’t want to settle for second best. It’s our job to stay on top of continually changing rates and available incentives. 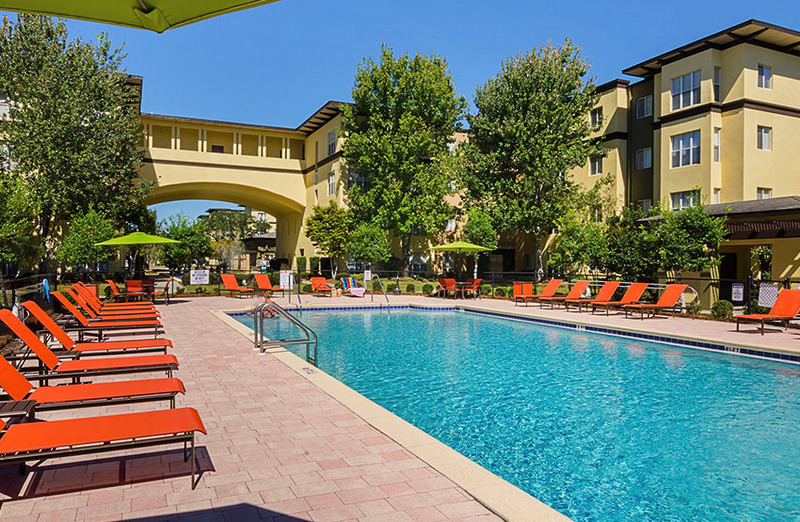 Save valuable time and worry by letting us find the apartment you’re looking for. With hundreds of listings in our database, we can find an apartment near your school or workplace or in the location you desire. Why waste time and money searching on your own? 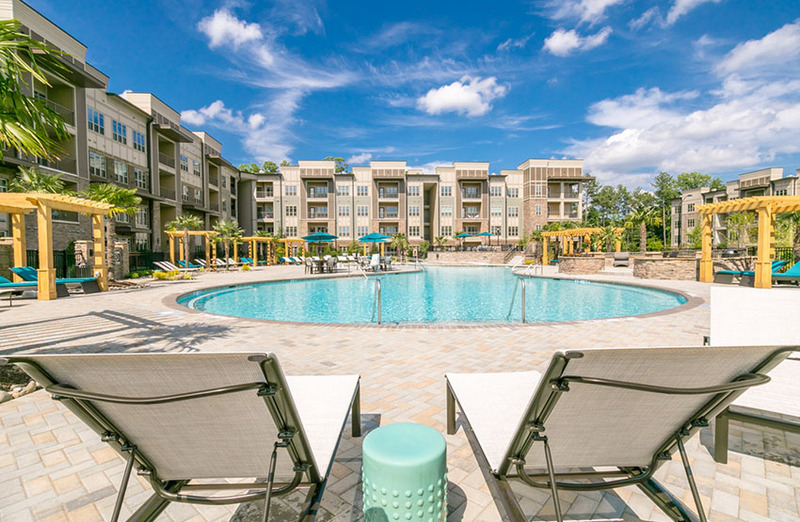 Use our simple form to let us know exactly what you’re looking for, and let us provide you with a list of great apartments that meet your exact needs. 2. We Get to Work – Based on the information you provide to us, we make the phone calls for you to check on current pricing, availability and any special needs or issues you may have. Your leasing specialists will contact you personally and provide a customized list of ALL the apartments that meet your specific criteria. 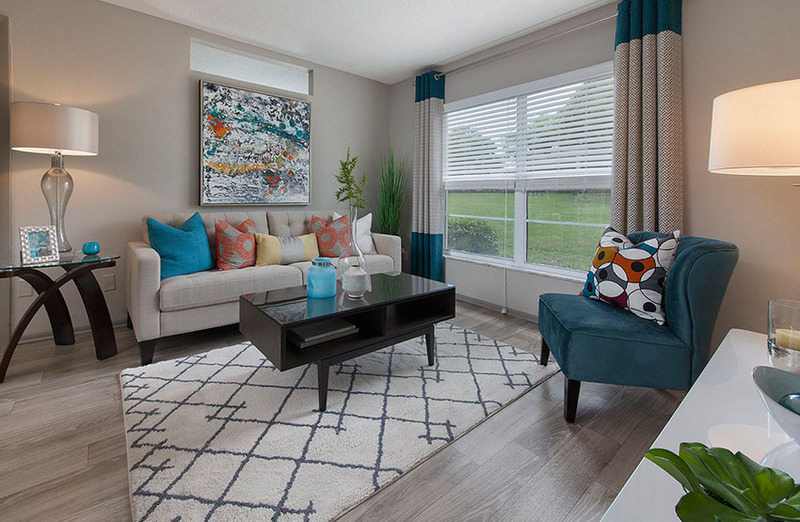 We take pride in our experience and knowledge of the apartment communities, and we enjoy sharing our expertise and precise information with you. We’ll even go with you to check out perspective apartments. Hey let’s do lunch! 3. Begin the Application Process – Once you have chosen your apartment home you will be required to submit a rental application. The rental application is a review to determine if you meet the property’s qualifications. If you have any concerns about your qualifications or have special needs, please share this with your agent so they may best guide and direct you. 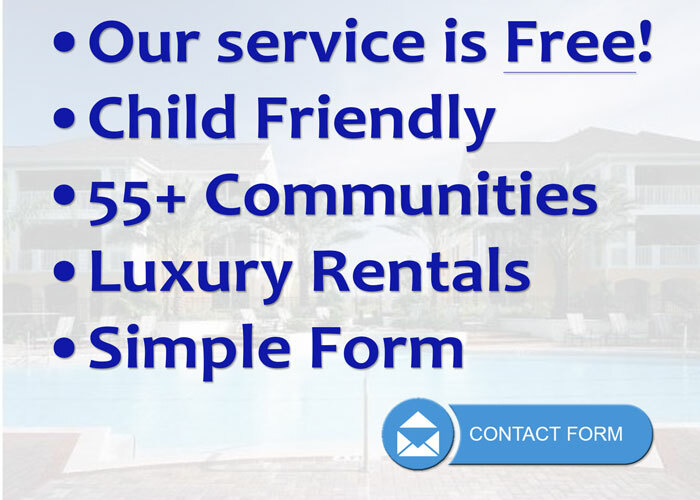 It is on the rental application where you will need to write your agents name so that Florida Apartment Locators is compensated for our free service to you. There will be no up-charges to your rent and no hidden charges. Our service is Absolutely Free to you! 4. 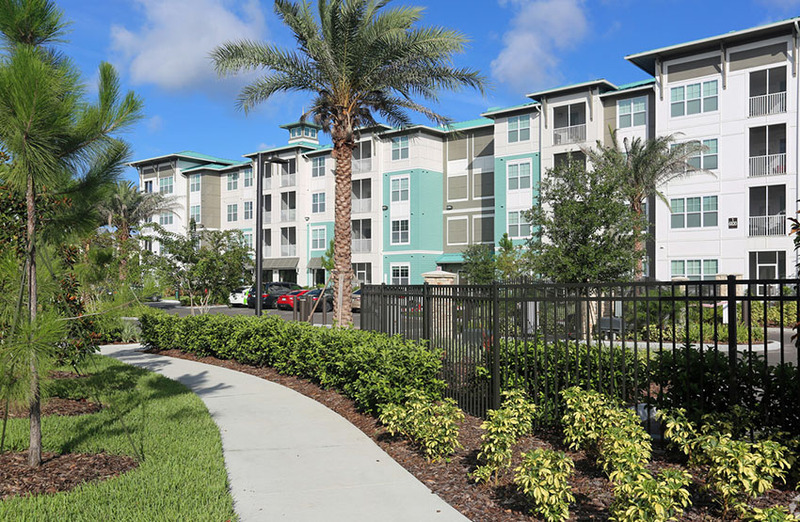 Keep In Touch With Us – Once you have chosen your new apartment home, it is very important that you notify Florida Apartment Locators that you have done so. This allows us to stay in contact with the community to assist you through the application and move-in process. 5. 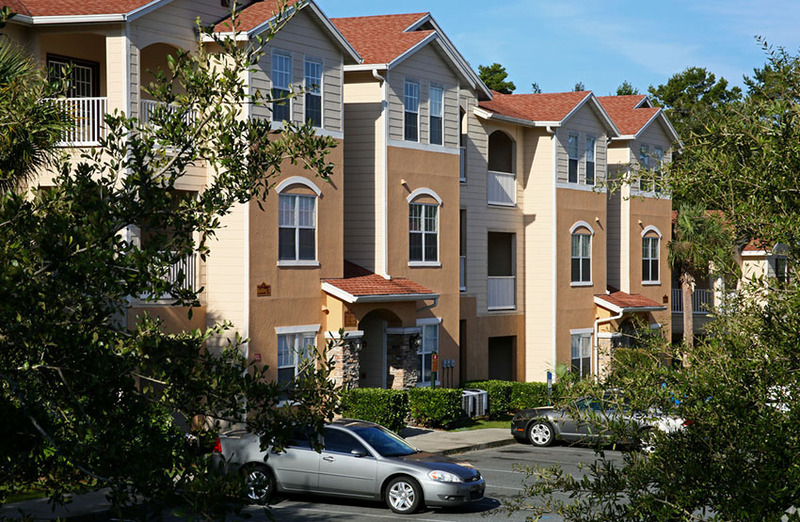 We offer benefits – When you choose to work with Florida Apartment Locators, you qualify to receive our bonuses! 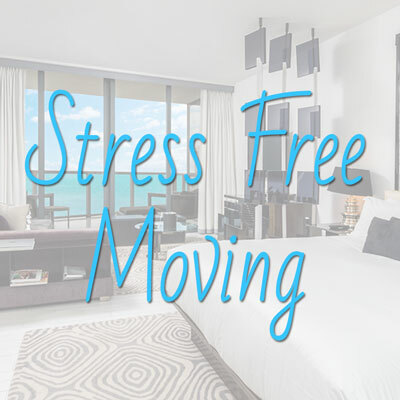 All you have to do is list Florida Apartment Locators and your agent’s name on the guest card & lease application for your new apartment (that we helped you locate), then let us know you are all moved in and receive our current rebate or gift just for using our apartment locator services! 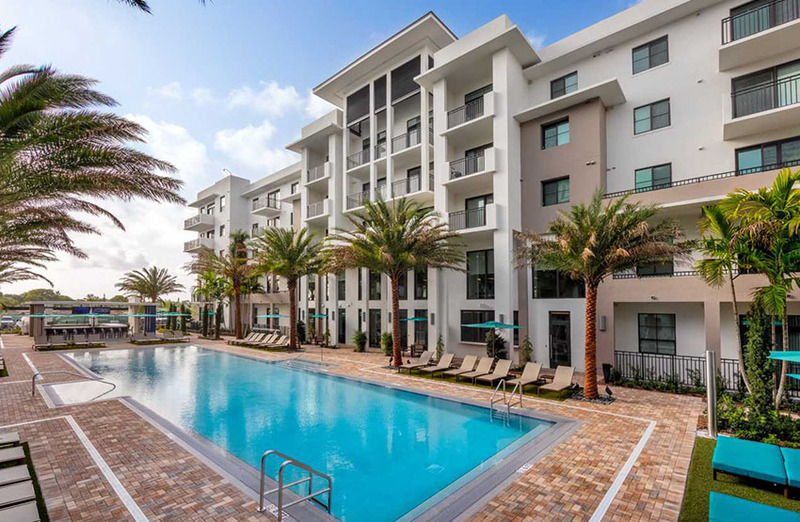 As a leading apartment finder in South Florida, Florida Apartment Locators has one simple purpose in mind — to provide Broward, Palm Beach, and Northern Dade County residents with a FREE, “one-stop” solution when searching for a new apartment home. 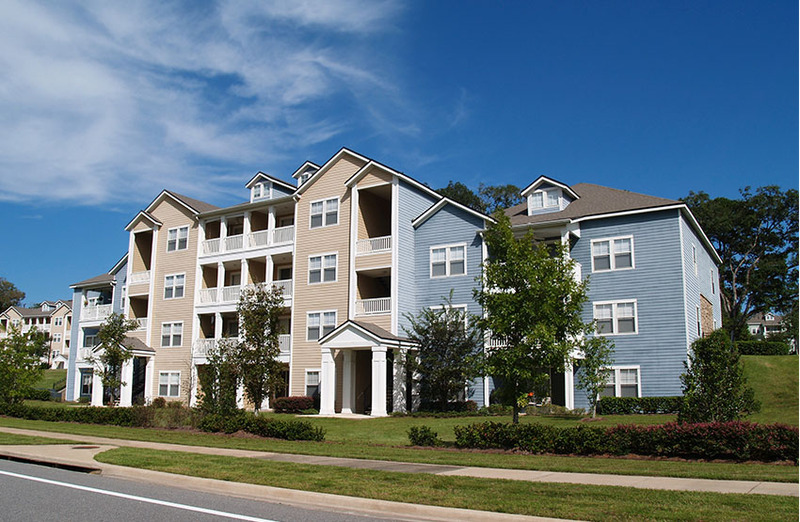 We understand that locating the perfect apartment home can be an expensive, time consuming, and frustrating process, especially for pet owners and those with other special wants and needs. 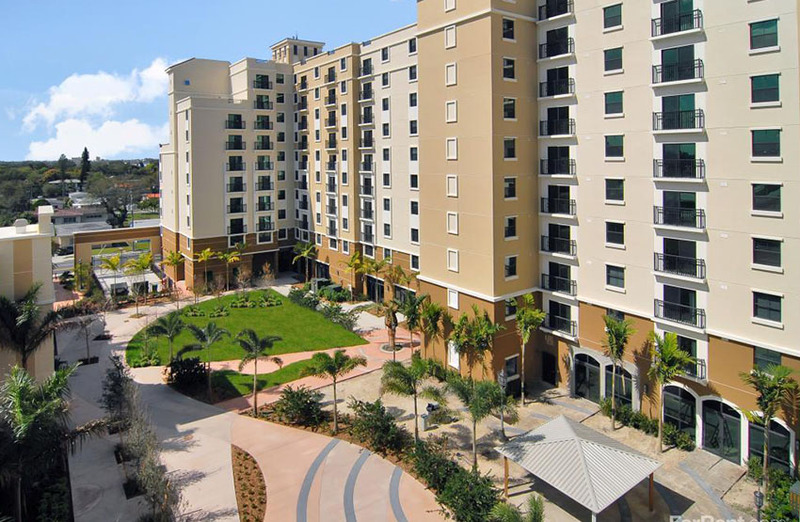 Looking for an apartment can be challenging especially if you are moving from another state. I tried to do the search on my own, but was out of my element since I don’t know the South Florida market. We reached out to Fla-Locators, and have to say how impressed we were. They found us a wonderful place that exceeded our expectations.